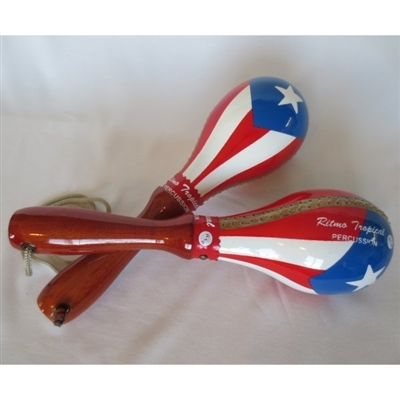 Beautifully handcrafted maracas made with wooden handles and rawhide shells used by percussionists, professionals and amateurs. Copyright © Musical Art Gifts. All Rights Reserved.